Diploma in Computer Science & Engineering is a course under State board of Technical Education, Uttar Pradesh approved by All India councils of Technical Educations. Duration of the Course is 3 years. Admission to the course will be done during June/July every year. Admission notice is published in the local newspapers and some national newspapers about a month prior to the commencement of the course. The aim of this program is to prepare students to fit into the market entering at the middle level. The students are also to be armed with adequate skills that would allow them to advance their careers into computer profession. The objective of the program is to address the challenges listed above. Diploma holder of the program will be able to work independently or in teams in managing Information Systems and solving Information Technology related problems. This course is designed, prepared and approved by State board of Technical Education, Uttar Pradesh. "Electronics is the brain of Modern Technology". Even the computer is an electronic device. Electronics is concerned with the development and behavior of devices and circuits. Today we are in an era of Electronics & Communication technology and research. 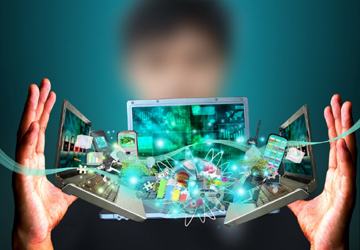 A diploma holder in Electronics & Communication Engineering is qualified for employment in a wide variety of sectors and user bases from consumer electronics to commercial and industrial computation and communication devices. It is an evergreen subject that provides opportunities for technicians in following areas of Engineering like Maintenance & Service, Research Assistance, Production Control, Quality Control and Marketing. Electrical Engineering is a core branch of engineering which is always recognized as an ever-green branch. 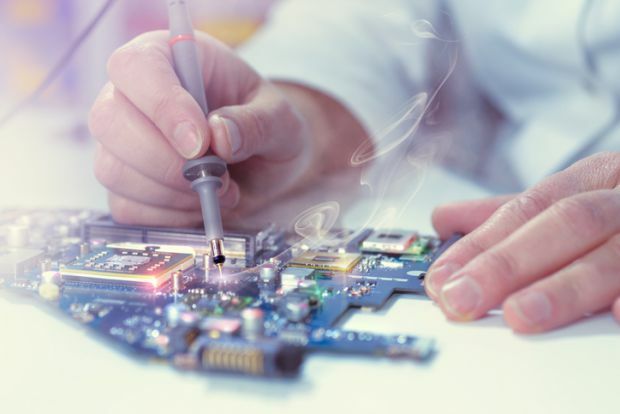 Electrical engineering is a field of engineering that generally deals with the study and application of electricity, electronics, and electromagnetism. This field first became an identifiable occupation in the latter half of the 19th century after commercialization of the electric telegraph, the telephone, and electric power distribution and use. It now covers a wide range of subfields including electronics, digital computers, power engineering, telecommunications, control systems, RF engineering, and signal processing. 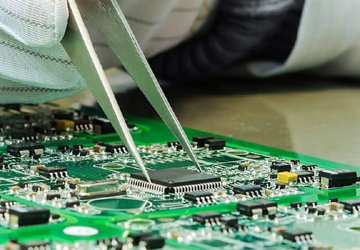 The objective of this course is to train students in Electrical Engineering covering traditional areas like generation, distribution and transmission of electricity as well as new age applications in electronics ranging from telecommunications to computers and micro processors. Job opportunities are ample in both private and public sector like railways, civil aviation, electricity board and utility companies, electrical design and all types of manufacturing industries. 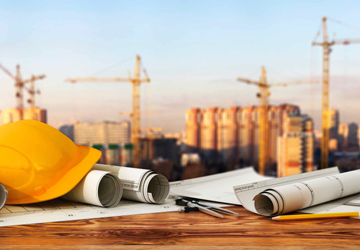 Civil Engineering is one of the broadest of the engineering disciplines, extending across many technical specialties. Civil engineers plan, design and supervise construction of facilities essential to modern life. These facilities vary widely in nature, size and scope including space satellites and launching facilities, offshore drilling structures, bridges, buildings, highways and other transport systems, tunnels, airport, dams, harbours and other infrastructure. Civil Engineers are required for the design, development and maintenance of such projects and will therefore exhibit superior administrative and human resource management skills apart from their core technical capabilities as engineers. Skilled professionals in this field are in high demand in developed countries. 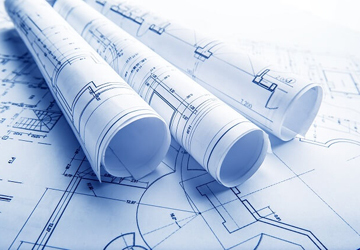 Civil Diploma holders are engaged in all important building plans carried out by the private construction firms, engineering services and consultancy services. Developing countries offer job opportunities where civil engineers can reap the benefit of opportunities owing to the number of construction projects. Diploma holders can work as assistant to site manager, Supervisor. Mechanical Engineering as a discipline has, perhaps, the widest applications. Engineers use the principles of physics to design, analyze, manufacture and maintain mechanical systems across different industry platforms. The Mechanical Engineers are trained in mechanics, thermodynamics, fluid dynamics, energy etc. 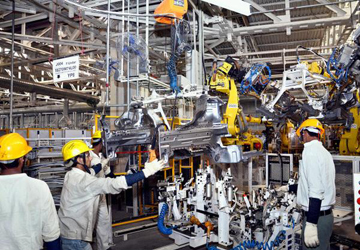 and can apply their skills across industries such as automobiles, aviation, heating & cooling systems and virtually all manufacturing facilities from medical equipment, white goods manufacturers, automobile manufacturing, OEMs to various industries etc. 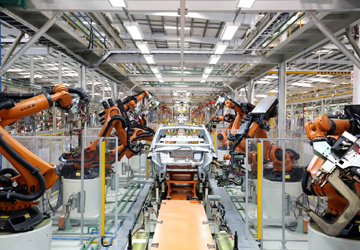 Apart from direct involvement in manufacturing, Mechanical Engineers are also involved in consulting, advisory services and research and development of mechanical devises and also associated maintenance services. Diploma in Mechanical Engineering offers a sound knowledge of basic engineering techniques and skills and develops scientific temperament. This program is greatly valued in the professional sphere because the diploma holders come with strong hands-on practical and engineering experiences. They serve the middle-level manpower management needs of the country in the drive towards industrialization. Requirements: 10+2 with Physics, Maths, Chemistry or 10th with ITI Certificate. Diploma in Civil Engineering offers a sound knowledge of basic engineering techniques and skills and develops scientific temperament. This programme is greatly valued in the professional sphere because the diploma holders come with strong hands-on practical and engineering experiences. They serve the middle-level manpower management needs of the country in the drive towards developing infrastructural facilities for society. The Diploma Programme in Civil Engineering seeks to provide more accessible and quality education and training to construction engineering personnel to meet the real work needs of construction industry and prepare them for the changes in techniques, technologies, markets and employment patterns. This Programme has been designed to enhance quality and productivity of construction personnel. Requirements: 10+2 with Physics,Maths,Chemistry or 10th with ITI Certificate.